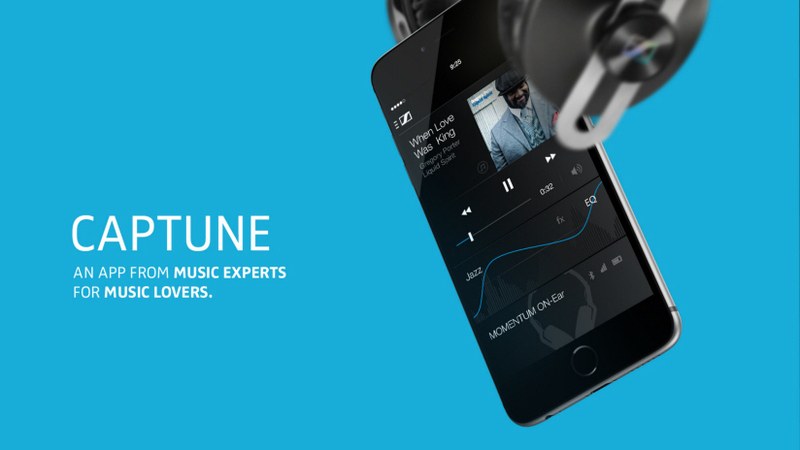 Creating an app for music lovers - and the perfect sound. 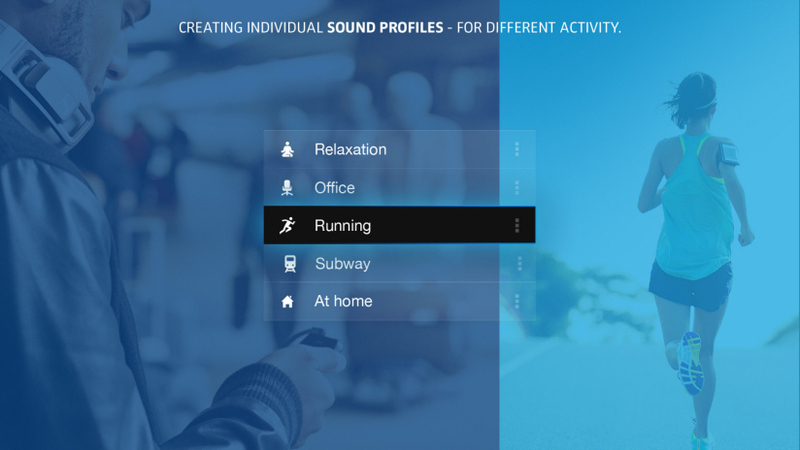 Creating an app for world-leading audiologists Sennheiser offering music lovers and headphone users a simple way to optimize the sound, tone and headphone settings to their individual preferences. 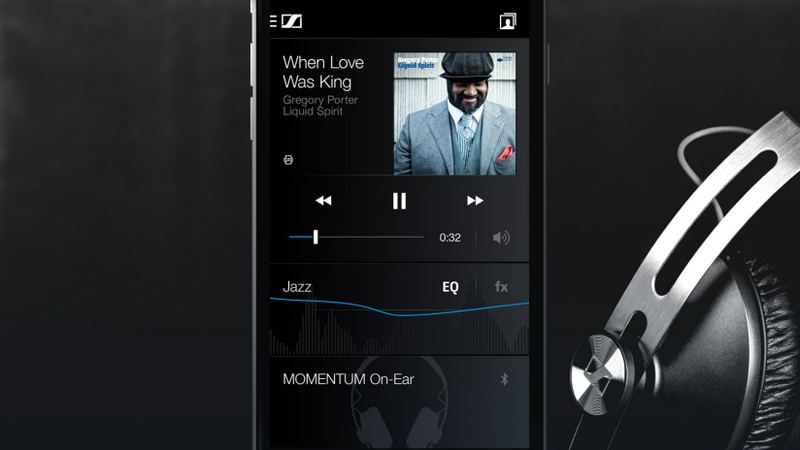 CapTune is an app and a player with integrated sound tuning. 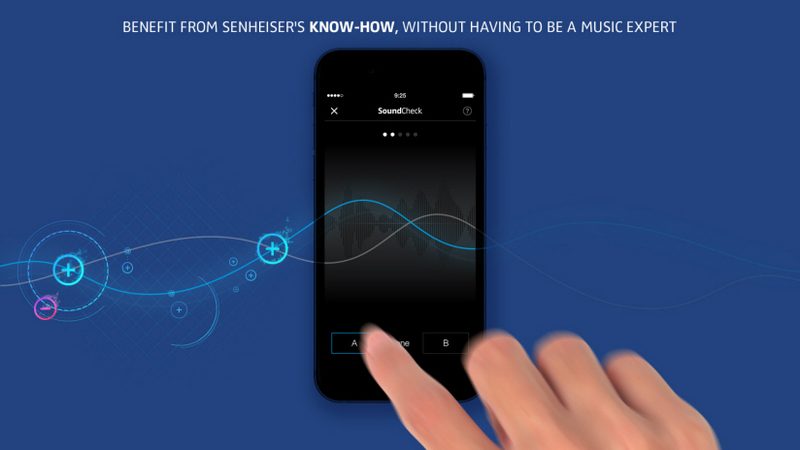 The user benefits from Sennheiser's expertise without having to be an expert, enabling him to activate his "perfect" sound for any situation with a single click. Using exploratory interviews, associative techniques and other qualitative market research methods, we identified different user scenarios and arrived at a key insight: People who appreciate good sound quality when listening to music via headphones constantly find themselves in situations that prevent them from doing precisely that. At home or on the go, they are constantly exposed to changing ambient noise, use different music sources and wish they had some form of central sound adjustment for their headphones. 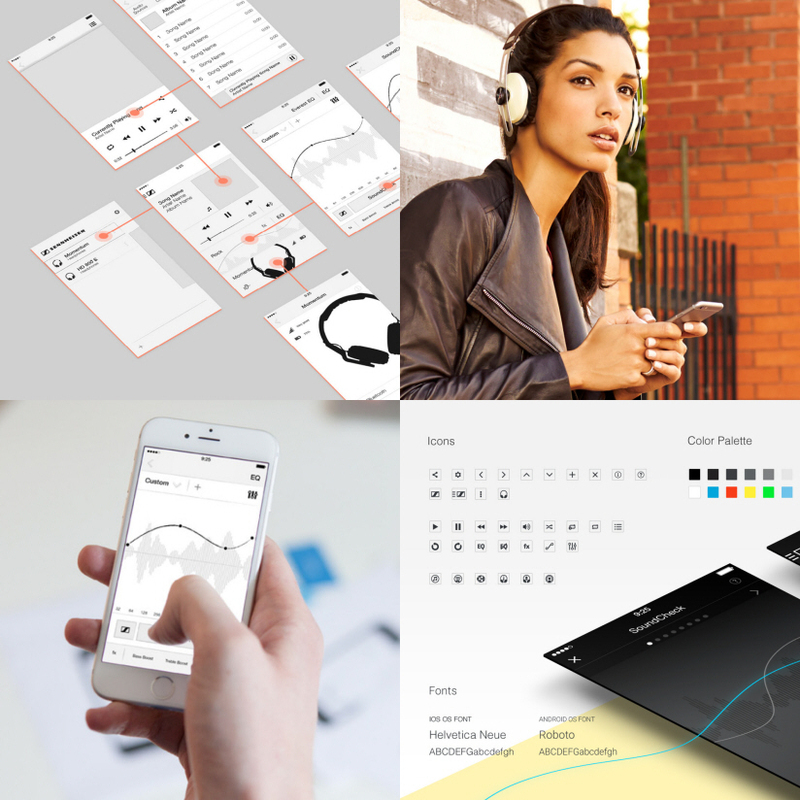 Based on the user insights gained, we produced some initial concept approaches in the form of wireframes for the iOS and Android platforms. For subsequent usability tests, we developed interactive prototypes that enabled the participants to interact with the app and give us valuable feedback. In an iterative process the concept was refined with the ultimate goal of achieving simple, intuitive usability that is fun for consumers.